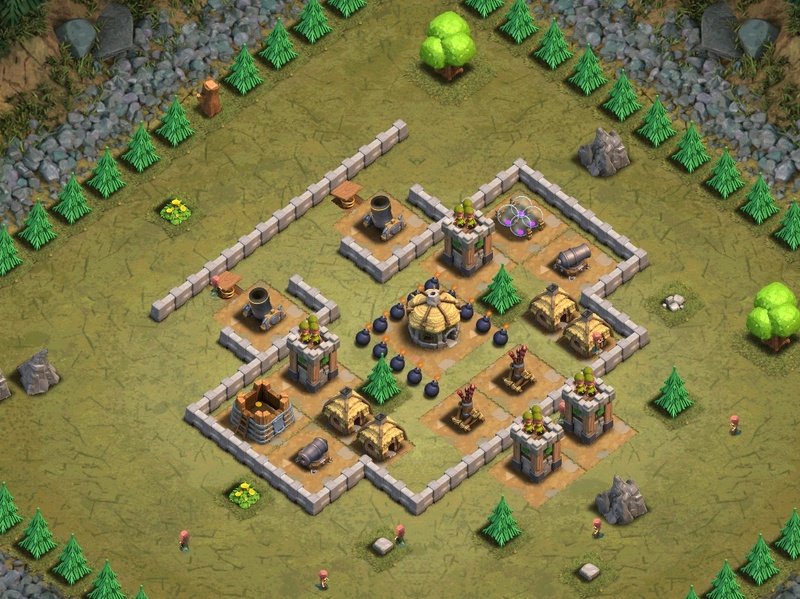 Destroy the Archer Towers and Air Defense. 1. Deploy 15 Barbarians per archer tower at the bottom. 2. Deploy 5 Giants per side at the top. 3. Deploy 10 Archers per cannon. 25 Giants at the Archer Towers on bottom with 1 Wall Breaker and 1 Balloon.